After all the time you spend flying, why not add a road trip to your next holiday – or even tack it onto the end of your next business trip? Some of these 10 epic drives require an overnight stay, while others will take just an hour (not counting pit stops for photos), and we've also picked out the car you should hire to make the most of each road trip. Highway 1 from Los Angeles to Big Sur is a must-do, bucket-list drive. But venture farther north for a truly unique drive. Head north from San Francisco along CA-1 and Highway 101 on the Northern California coast toward Redwood National State Park, where you'll see ancient, protected forests, beaches, and grasslands; you can even drive your car through a famously fallen, giant redwood. Continue along the Pacific toward Crescent City, Calif., then cross into Oregon to Gold Beach, where you can spend the night in a cozy, shabby chic beach motel at one of many inlets. 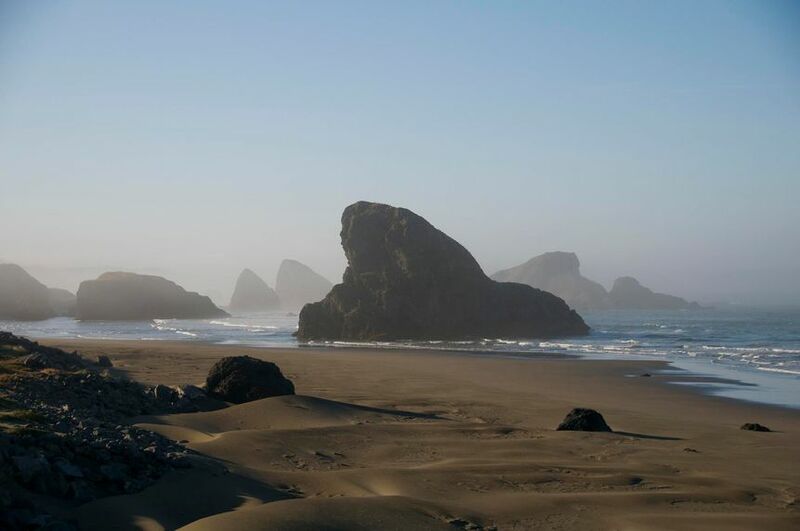 The next morning, head to Bandon Dunes, Ore., where you can rent buggies and cars to drive over seemingly endless mountains of sand. After passing through Coos Bay, turn inland in verdant forest toward Cottage Grove and on to Springfield, Eugene, and utimately, Portland. 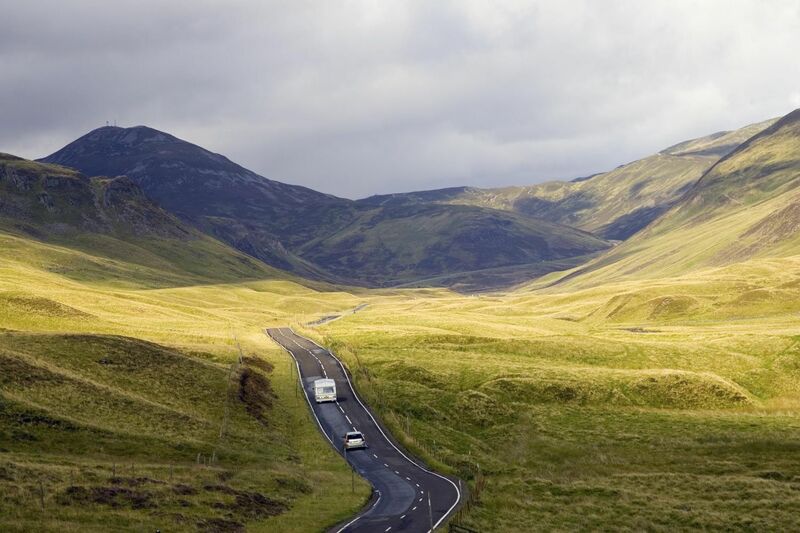 You’ll start on the A96, the entryway to some of Europe's best roads. They’re smoothly surfaced, wide, two-lane canals that funnel drivers ever-deeper into the heart of northern Scotland. Stop halfway to see the infamous Loch Ness (maybe you’ll catch a glimpse of the monster) before continuing north through what is likely to be the most verdant, foggy, moody topography you’ve ever seen. It’s all rural driving as you pass through small villages and towns; there's even a castle or two along the way. Once you get to Loch Eriboll, at the very top of Scotland's land mass, you’ll feel you’ve passed into another world altogether. One of the world's most iconic coastlines leads to one of its most glamorous destinations. The tiny, two-lane highway that snakes along the water is slow and narrow, with French, Italian, and Monegasque drivers taking corners at speeds that seem devilish to outsiders. But that’s part of the charm. The weather is guaranteed to be golden, surpassed only by the quality of the wine and the ocean views. 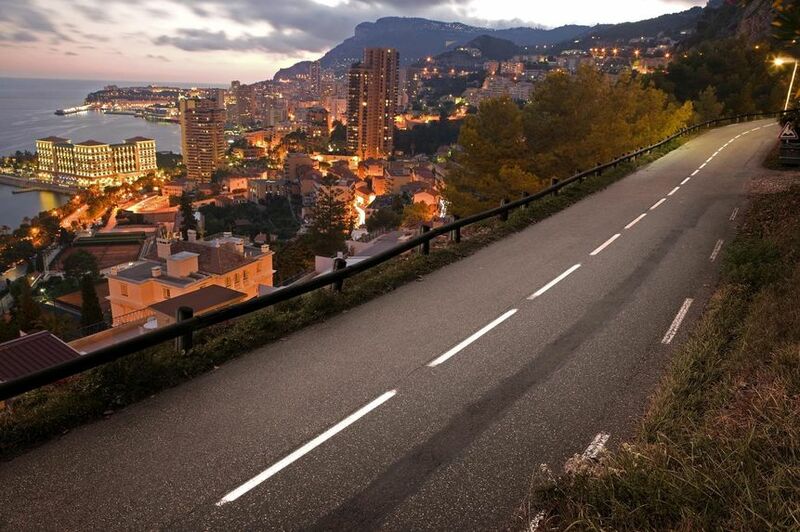 Stay at the Hôtel de Paris Monte-Carlo; located across from the famous casino, it's perfect for watching as six- and seven-figure cars pull around the entrance loop. Fly into Zurich and head out along Switzerland’s A4, winding through high mountains and quaint country towns with sheep, cows, and goats placidly chewing cud as you speed past. You’ll be at Park Hotel Vitznau in an hour; spend the night at this Swiss spa, which boasts dual Michelin-starred restaurants and the best health and beauty treatments the world can offer – for a very steep price. 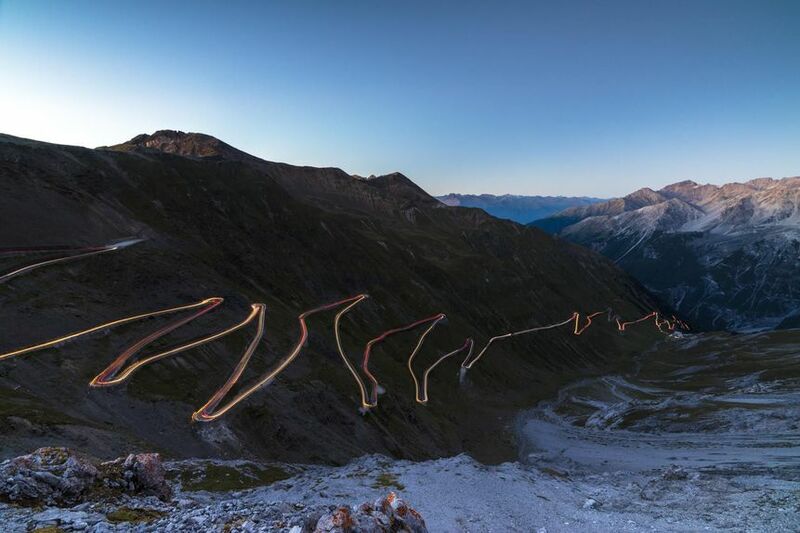 In the morning, head out on the A3 right below Liechtenstein, destination Stelvio Pass. You've seen photos of this one: The blacktop road canvases the mountainside like a zipper. The views will take your breath away, but don’t get too distracted at the wheel – there's no roadside safety barrier. 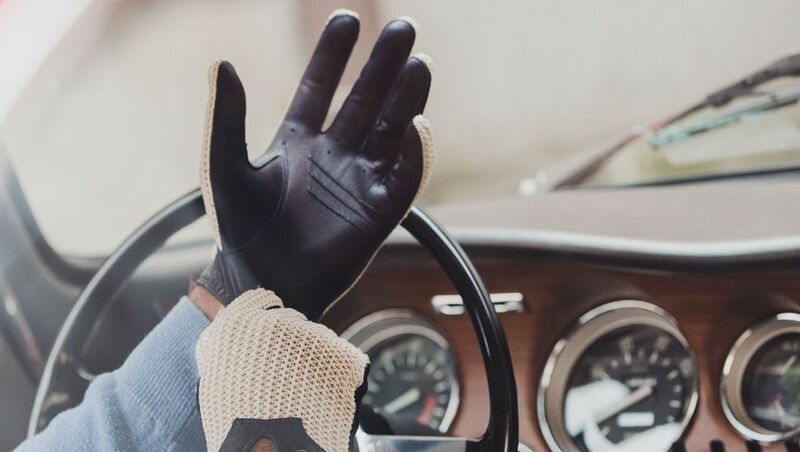 This is a pilgrimage of religious proportions for any true car lover. Start in Stuttgart, the home of Mercedes-Benz and Porsche. Visit both brand museums, which are open to the public and worth a half-day each for drooling over old and new cars. In the morning, head north on Germany’s autobahn A61 toward the world's most renowned racetrack. 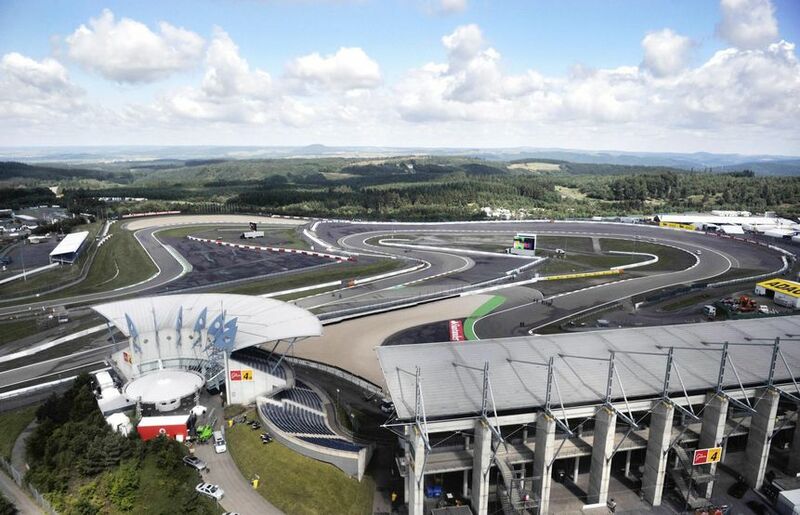 The Nürburgring dates back to 1925, with additional tracks and loops added through the 1940s, '70s and '80s. It has hosted Formula 1 races, 24-hour endurance races, and anyone who wants to drive it, provided that's not on a race day. Just be sure to check times and availability here before you go. And be wary of the Green Hell, an especially difficult and dangerous portion of the track that's often steeped in fog, thick trees, and rain. Many accidents and multiple fatalities occur each year during public sessions. But if you conquer the ‘Ring, you’ll be able to brag about it for life. The Wulingyuan Scenic Area is as astonishing as it is vast. 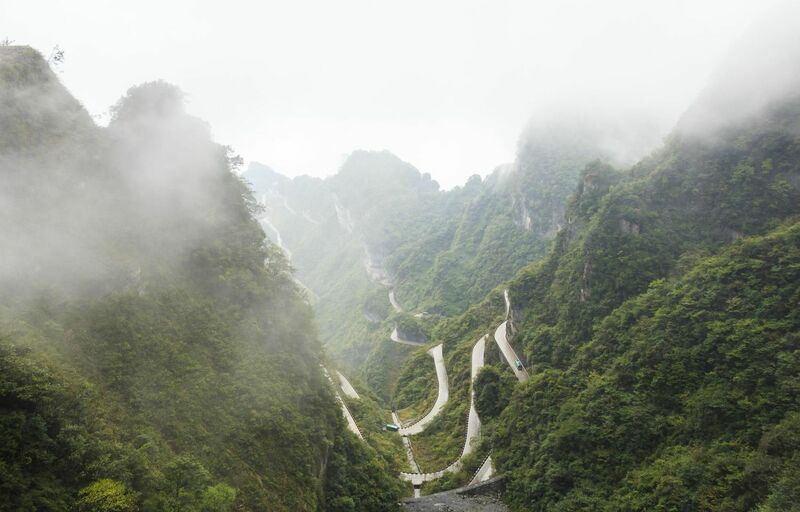 The Zhangjiajie National Forest Park it contains has towering sandstone pillars on the way to the descriptively named "99 Hairpins Road" that will force a lesson in patience as you make your way up it. Take the 306 north toward the Zhangjiajie Grand Canyon and the glass bridge that spans it. It’ll be a slow, harrowing day, but you’ll forget the struggle as you move through the natural side of one of the world’s most ancient cultures. 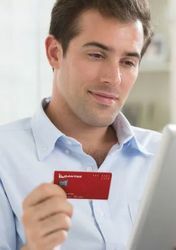 Even better, a pair of four-star hotels exist within the scenic area: a Pullman and a Crowne Plaza, so you can rough it and return to something rather more comforting. Use the epic Trans-Canada Highway/BC-1 W as your way through the heart of the stony Canadian Rockies, truly titanic mountains with expansive wilderness. 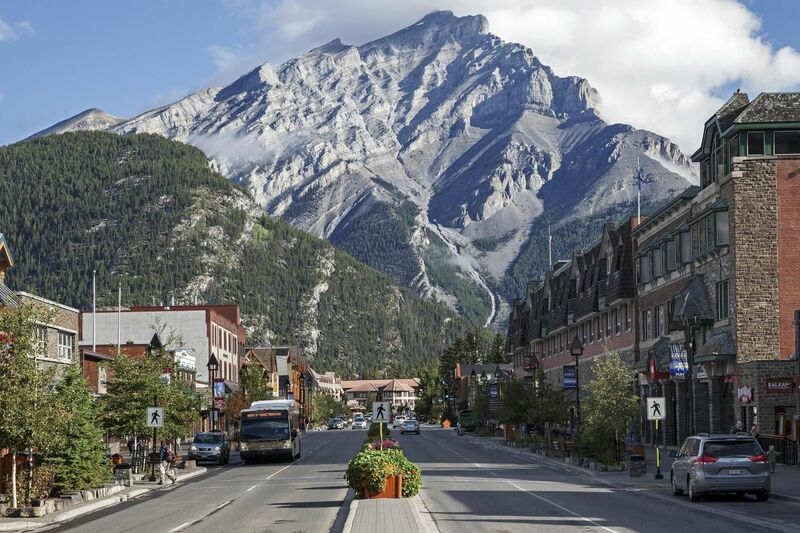 Banff is a picturesque small town in which Western style meets a sort of European Swiss/Bavarian feel. Head west toward Lake Louise, an emerald lake that boasts the famous and striking Fairmont Chateau. Hike up to the tea house there and then spend the night in one of the cozy staterooms. The next morning, complete the drive into British Columbia through pine forests and mountain wonders. 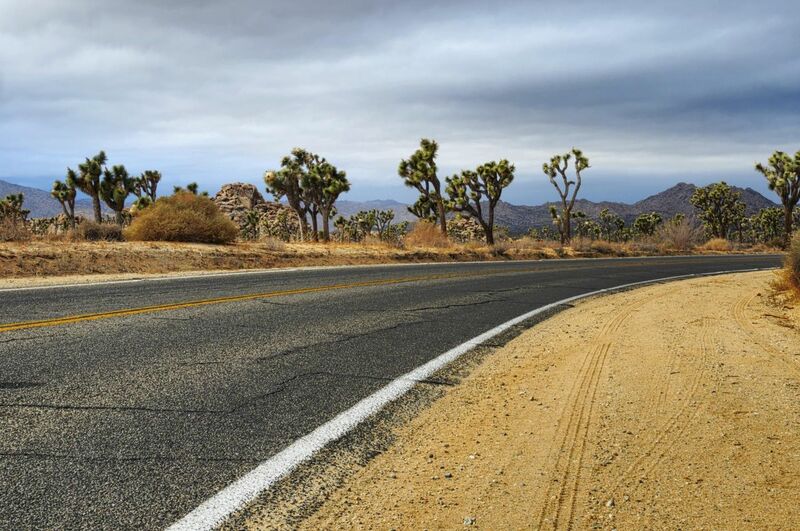 Joshua Tree National Park is only one of the mystical wonders that lie in the great expanse beyond L.A.’s Hollywood life. Yucca Valley is chock-full of weird trees, scavenger birds, dirt, dust, sand, and sunsets made of colors that look as if they’re from another planet. Desert hot springs, hidden local diners, and dives abound – at infrequent intervals, and you can hit them all just by driving east along Interstate 10. Hipster hangout Pappy and Harriets Pioneertown Palace is perfect for local flavor and a cold beer. Stay at the Pioneertown Motel. Situated at the Gulf of Mexico near a major national port, the old town of Veracruz is a little like old Havana: lots of crumbling buildings, patina walls, ‘70s- and earlier-era cars, and folks sitting on patios drinking strong coffee with family and friends. Start there and then take Highway 140D west, driving slightly north through greenery intermixed with long stretches of wide-open rangeland. Halfway, turn onto Highway 136 toward Huamantla and Iztaccíhuatl-Popocatépetl National Park, which boasts two volcanoes and hiking and camping galore. 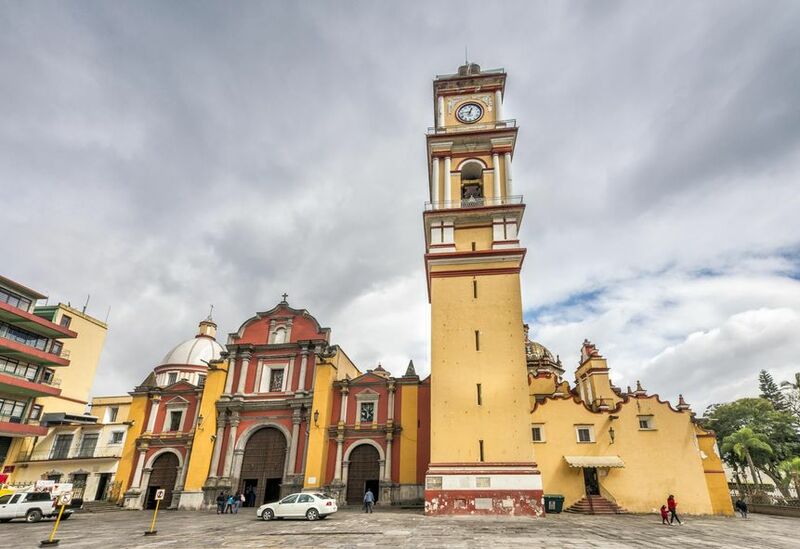 As you near Mexico City, you’ll begin a winding uphill climb that's dense with foliage at first and eventually, with tall residential towers and buildings. Head for the Roma Norte section of town: It’s walkable, quiet, and suggestive of the Old World - as if New Orleans were to meet Barcelona, in Mexico. The world’s largest sand island, Fraser Island is surrounded by crystal-clear reefs and wide, white beaches you can actually drive along - as long as you keep to the strict 80km/h speed limit. Depart from Brisbane and head up along the Sunshine Coast. 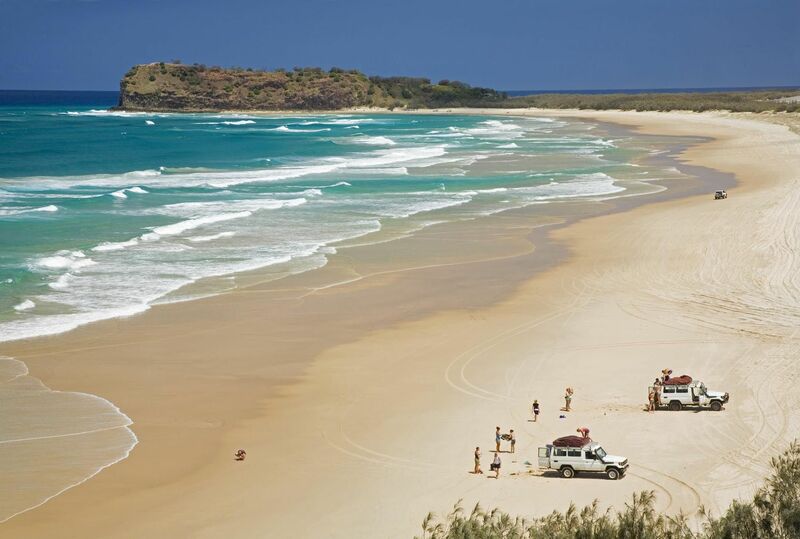 Once you reach Fraser Island, you’ll want to slow down, because this drive is technically more challenging than most. The surface of the road is smooth sand, but there are plenty of hidden bumps and dips; if the sand gets too soft, it can be treacherous to cross without getting stuck. There’s plenty of wildlife to see, including native birds, dingoes, sharks, and kangaroos. You can stay on Fraser Island - the hotels are basic and inexpensive – or return to Brisbane and stay in one of the trendier neighborhoods such as Tenerife and New Farm. Another one: Paso del los Libertadores. Start Santiago, Chile. End Mendoza, Argentina. Dream ride: BMW R1200GS Adventure. At only 20km I don't think it would matter what car I was in for the "road trip" from Nice to Monte Carlo. My commute is longer! The Great Ocean Road in Victoria driving a Nissan Cedric Special was fun, if not somewhat nauseating with the continuous rocking motion of the suspension and those endless twists and turns... Who needs the Riviera!!! We have done the Vancouver-Banff-Jasper-Vancouver loop in April many years ago using a Subaru Outback. Lots of snow and incredible mountain views and passes. Stayed in lodges and B&B's. Except a section of the PCH Big Sur is closed, sending you doubling back to the freeway with no crossroads in between. Comment on "The world's best road trips (and the car you'll want to be driving)"